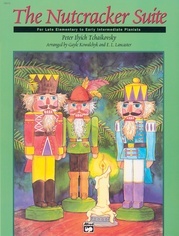 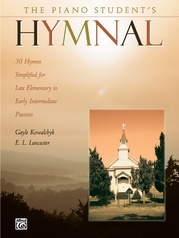 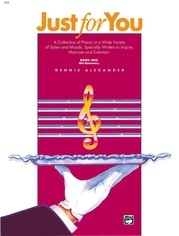 This first book of solos includes favorite folk songs, classical arrangements, hymns, Christmas carols and patriotic songs. 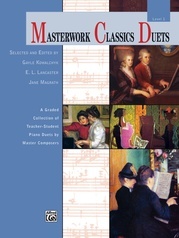 Written on the grand staff, melodies for the pieces are divided between the hands. 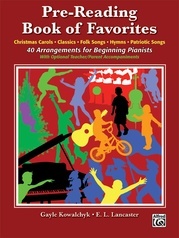 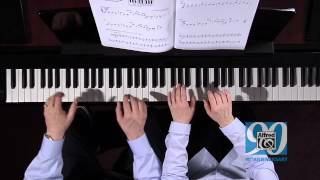 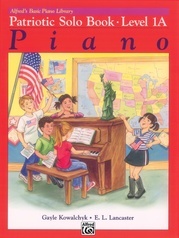 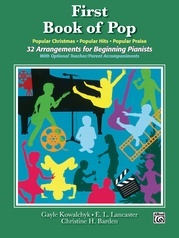 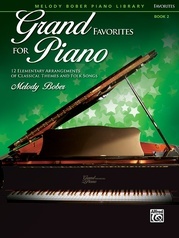 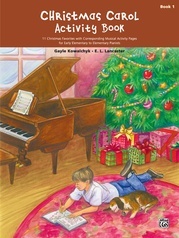 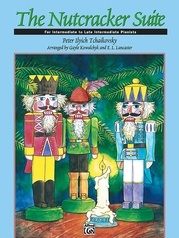 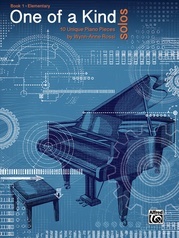 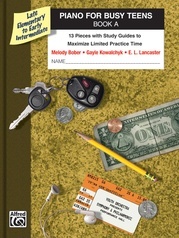 All pieces include an optional duet part for parents or the teacher. 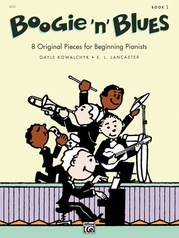 If students are unfamiliar with the rhythmic notation, the rhythms can be quickly leaned by rote. 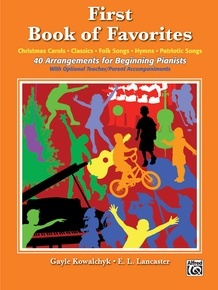 Students can begin to play favorites after only a few weeks of study.